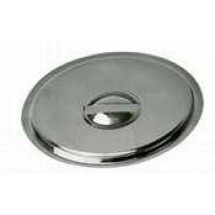 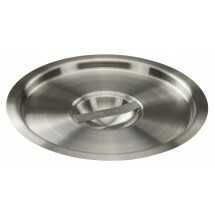 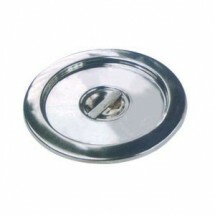 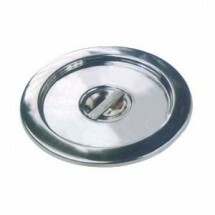 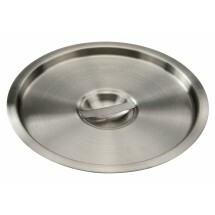 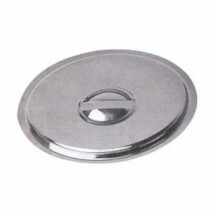 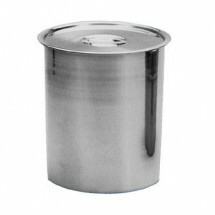 Bain Marie pots, inserts and covers are used to heat up liquids in your commercial kitchen. 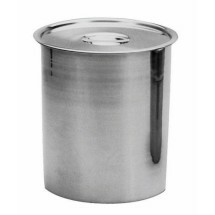 Be it sauces, gravies or soups, the Bain Marie pot enables your chef to gently warm up the liquid which can then taken directly in the pot to the serving line. 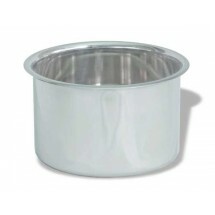 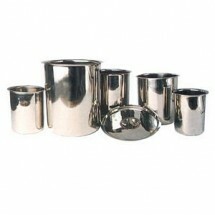 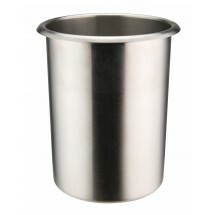 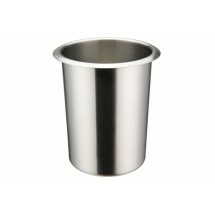 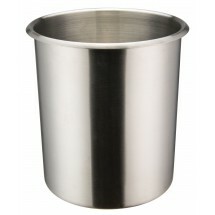 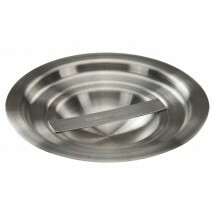 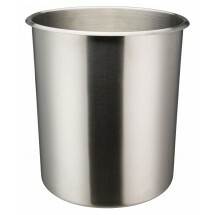 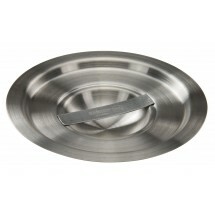 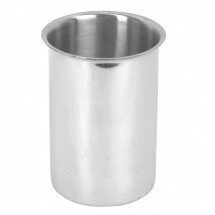 The bain marie pot should be a part of any steam tableware collection.